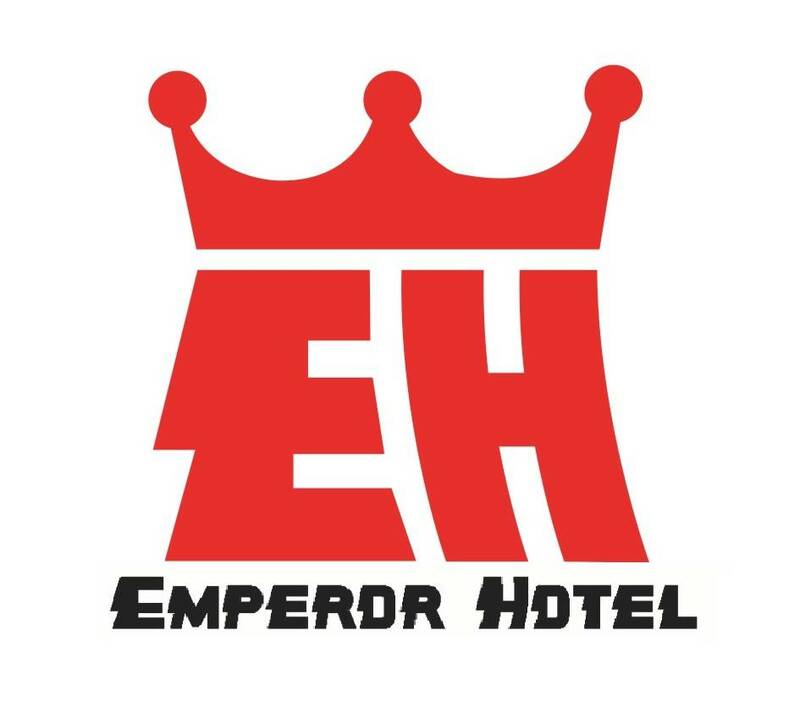 Emperor Hotel is located within downtown Taipei City, on Zhongshan North Road and Linsen North Road, an international boutique business district. We face an extraordinary view of 30,000 square-feet park, and provide valuable conveniences for business, leisure and entertainment. Our business philosophy is to steady and pragmatic. We provide our guests a warmhearted service. In our hotel, guests will certainly get the best service in town. We want here to be your second home, help release your stress, and become a wonderful memory of your trip.